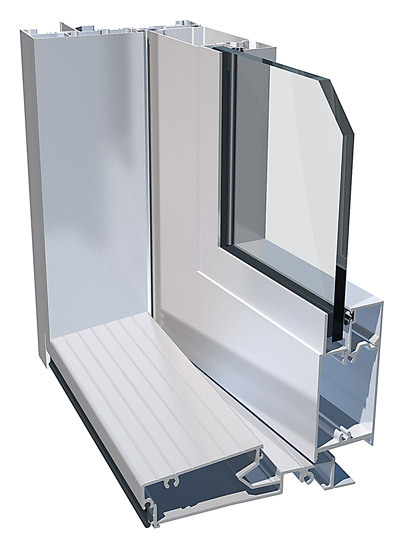 Lidco is pleased to announce the release of a new high performance aluminium residential door threshold. 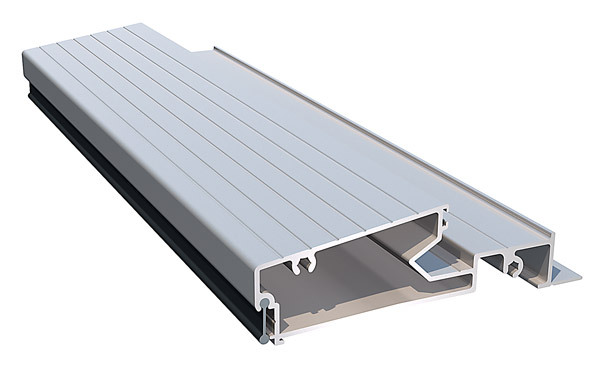 The 100mm Weathershield™ inward opening door threshold (LSS-517) seals your door preventing water penetration and air leakage. The design of the door threshold also dramatically reduces energy losses and noise. This threshold has been designed to complement the Lidco Lifestyle™ Entry Door – 150 System and can also be used with 75mm timber doors. 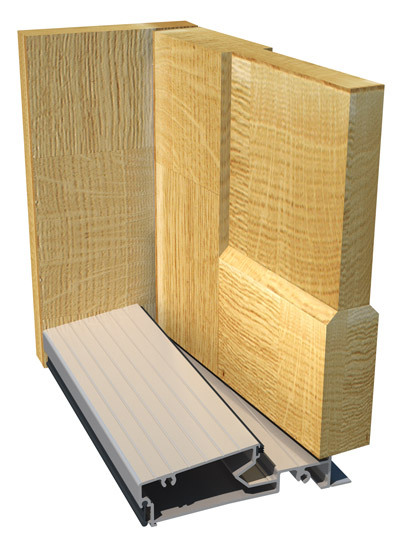 A standard outward opening door threshold (LSS-508) continues to be available.